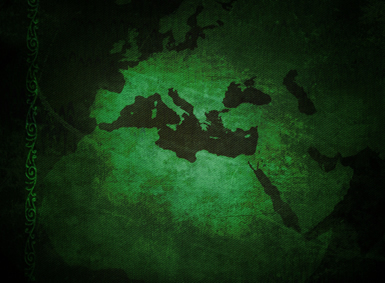 Proclaiming the historic Christian faith within the context of the global challenge of Islam. Fifteen Years After 9/11: Has the West Learned Its Lesson? Will Islamic Infiltration of Europe Succeed in transforming it into the House of Islam? The Plight of the Largest Native Christian Minority in the Muslim World: The Copts of Egypt. The Ark of Salvation or the Titanic of Pluralism? Kamil Abdul Messiah: A Syrian Convert from Islam to Christianity, written by Dr. Henry H. Jessup, of the Presbyterian Mission in Beirut, Lebanon, and first published in 1898. This important book has been re-published by Middle East Resources in 2008. These publications may be ordered by writing to bashir2824@msn.com.